Tucson, Arizona-based Vector is a microsatellite launch company that is run by former executives at companies like Boeing, McDonnell Douglas, Sea Launch, SpaceX, Virgin Galactic, and VMware. Vector has raised $70 million in a Series B round of funding led by Kodem Growth Partners and Morgan Stanley Alternative Investment Partners. And existing investors Sequoia Capital, Lightspeed Venture Partners and Shasta Ventures also participated in the round. Sequoia partner Bill Coughran said that Vector’s solution for routine and affordable access to space is one of the biggest reasons why the company grew rapidly. And he said that Sequoia is looking forward to continuing the journey with the Vector team. And Lightspeed Venture Partners partner Alex Taussig said that low earth orbit satellite launches are expected to grow nearly four times in the next four years. And he said that Lightspeed believes in Vector’s ability to capitalize on customer interest through its launch services. That is why Lightspeed increased its investment in this round. Kodem Growth Partners operating partner Philip Friedman is joining Vector’s board of directors in conjunction with this funding round. Some of Vector’s other board members include Sequoia’s Bill Coughran, former Northrop Grumman CFO James Palmer. 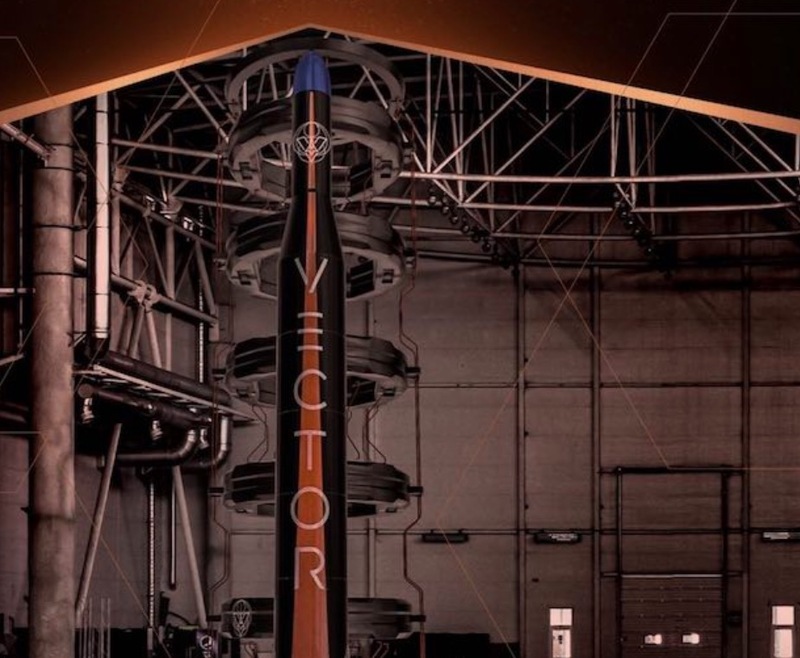 Over the last year, Vector proved its ability to launch anywhere with the first launch of a rocket from Camden, Georgia. Vector also expanded sales to Japan and other markets in Asia. And Vector signed a strategic partnership with Citrix Systems. With this round of funding, Vector plans to expand its sales and marketing teams. And the goal is to double its footprint in Silicon Valley. Vector is also expecting to break ground on a new state-of-the-art factory in Tucson. And Vector is advancing towards a first orbital attempt set to take place from the Pacific Spaceport Complex-Alaska soon.